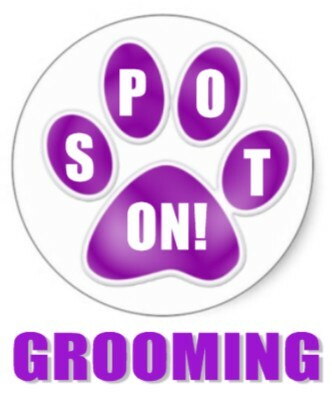 As a mobile groomer I combine my love of traveling in my RV and love of animals to provide full service grooming with a focus on holistic approaches and natural, pet and environment friendly products. You never know where I might turn up so watch for me! Spot On Grooming (sadly without the trailer) will be heading to Oregon for the summer! We will be in the Estacada/Sandy area. Scheduling will be starting soon! WE NOW HAVE CBD OIL & DOG TREATS!! After several years traveling in my RV, spending lots of time in Campgrounds, RV Parks and even the occasional Walmart parking lot, I've met many travelers and their pets. 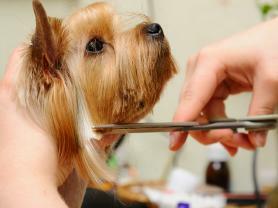 I have heard their desire for an on-site groomer for touch-ups, baths and complete grooms. That wish has been answered! Unfortunately we are unable to bring the grooming trailer with us this summer. But we will be offering in-home grooming in the Estacada & Sandy, Oregon area. Full grooms (bathing on site) are available. I'll be scheduling appointments soon. For questions on availability please call or use the Questions? form. From complete ‘shave downs’ to puppy cuts to the standard breed cuts, as a holistic groomer I work with respect, caring and compassion for your furbaby. More than just grooming your pet, I have a mind-body focus and work to create a calm and relaxing environment for both your pet and you. 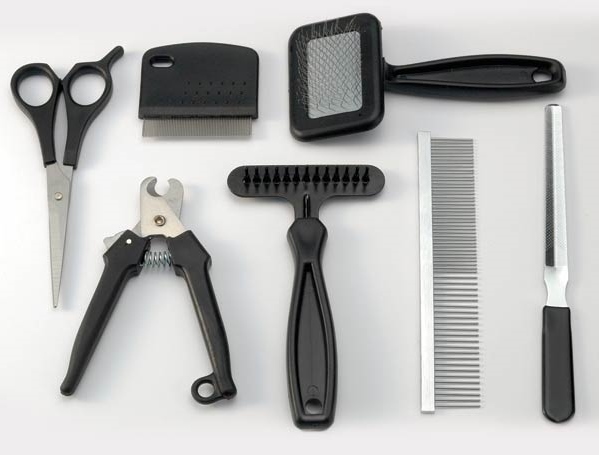 Because a good cut begins with great products, I work with natural and organic products that are good for your pet and good for the environment.